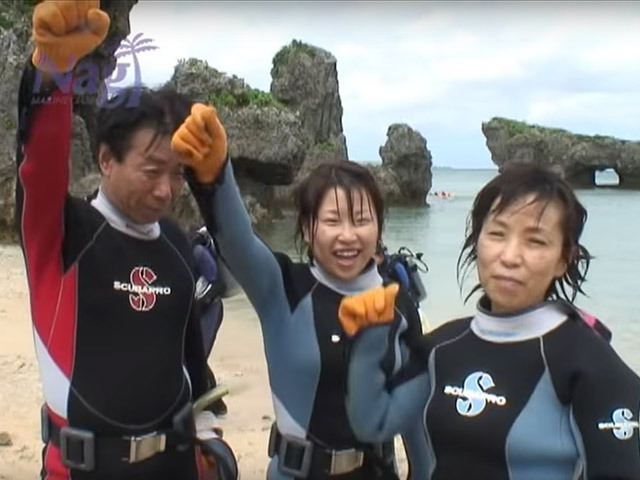 Okinawa Blue Cave Diving, Blue Cave Snorkeling, Diving. 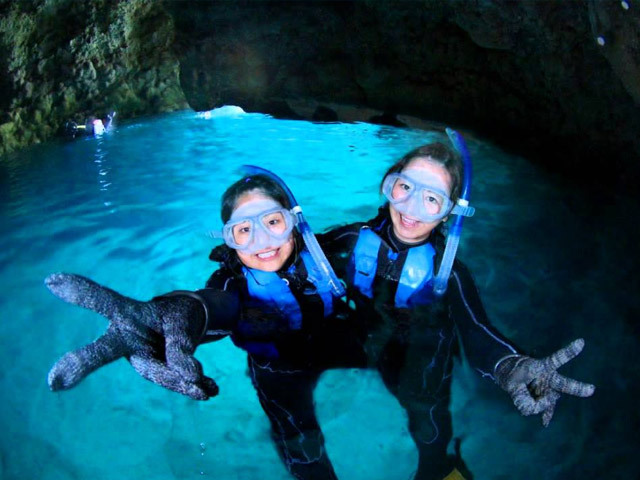 Snorkel and explore Okinawa’s Blue Cave with Nagi specialized in snorkeling and diving. It is possible to correspond in native language. 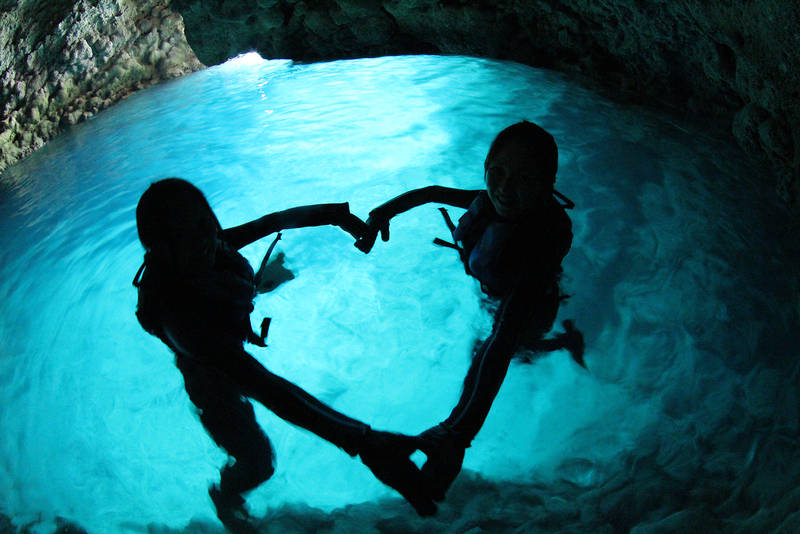 The “Blue cave” found in Onna son village of Okinawa is one of the most popular dive sites on the island. The blue coloring of the Blue cave is a reflection of the sunlight which passes through an underwater cavity and illuminates the cavern. 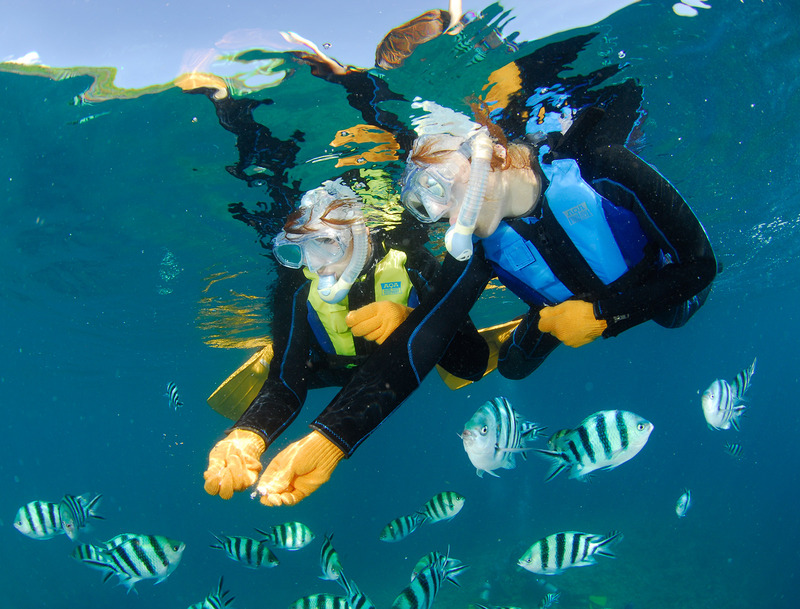 Being swarmed by beautiful tropical fishes while you feed them makes your underwater experience absolutely amazing. 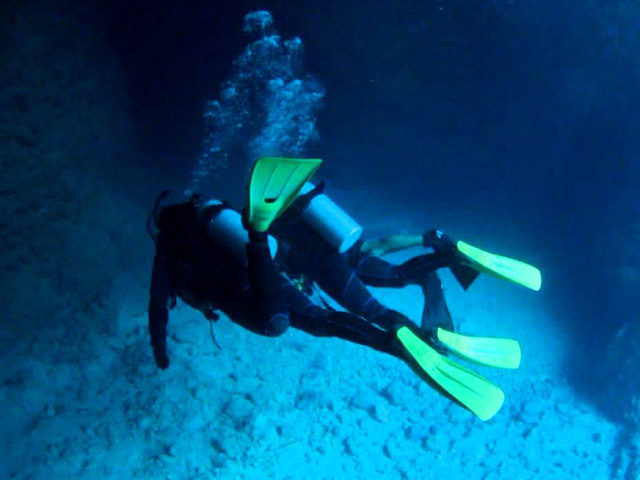 This course is designated to provide first time divers with experiences that they will never forget, so what are you waiting for? Just join us today! 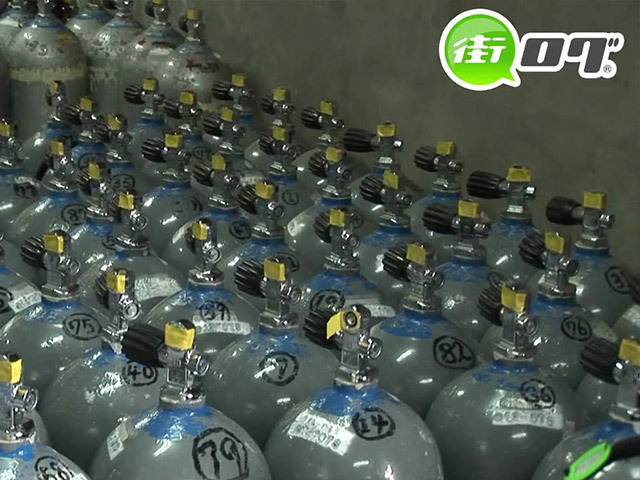 Our Scuba Diving Shop Nagi specialized in Okinawa’s Blue Cave offers the best services and comfortable facilities for you to use.Not only national customers but also ones from around the world will be satisfied by the amazing courses offered here. Published in a variety of videos and photos. Nagi is located just right by Maeda cape which has the Blue Cave. ※There is no pick-up service. © Marine club nagi All Rights Reserved.